Simply Pretty Baby Dress – First Trial! 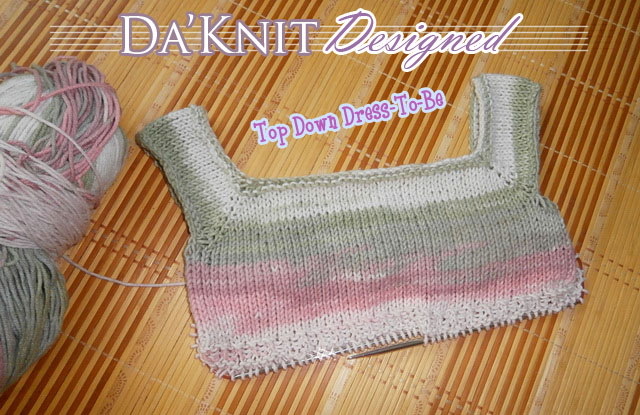 As I said, I need to make a simple easy raglan cardigan as a Kit (but sorry.. 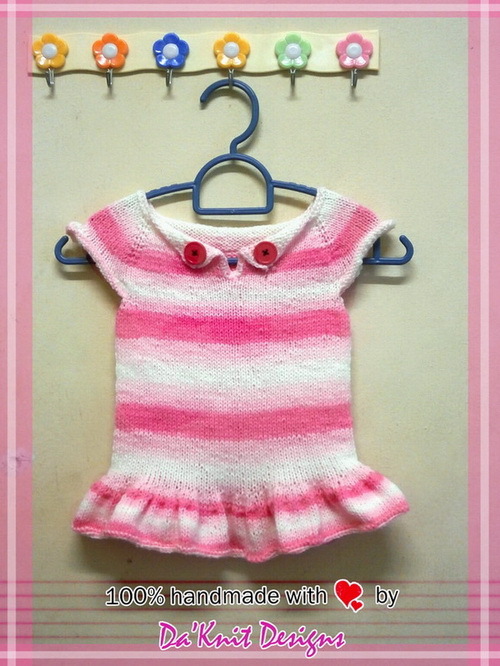 I can not help myself but to knit a dress ) But insya Allah, it will be easy and I will try my best to make it easier for beginner to read and follow. 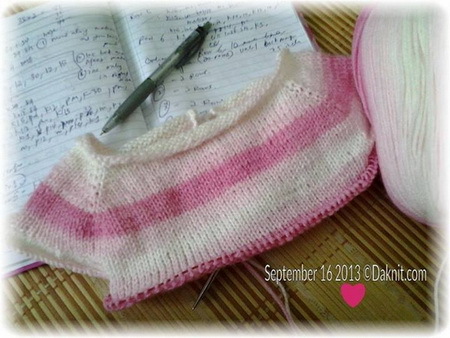 I’m going to make another one using different yarn (I’m planning to use Nako Luks Minnos) and re-write the pattern again. Wish me luck again, and hope I can release the pattern by the end of September. About 2 weeks ago, I received a request from a new customer for a baby set. She needs it by 7th September, which means, I only have about 1 week to complete the mission. Oh for sure, jobs won’t prevent me to continue enjoying my hobby. So, I accept with full of confidence that I can finish it before 7th. So now… I need to continue working with my next new pattern design. Work is work. Hobby is hobby 😉 Till next time! Assalamualaikum. May Allah swt bless us all.